Don't take your wigwam to the cowboys - bring it to the tent and awning repair specialists! Tent Valeting Service Ltd is a popular tent valeting company that can carry out every conceivable type of repair imaginable. We can remake a trailer tent canvas to putting a new lug on a ridge tent. Whatever your valeting needs, we aim to provide the best services possible. We also carry out PVC welding, and supply trailer covers and banners. We are also the recommended repairers for Conway and pennine. 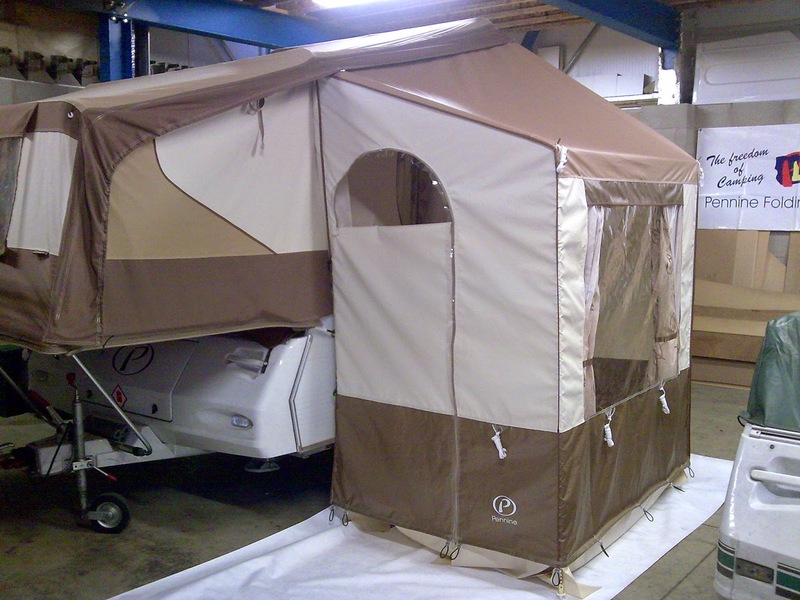 We carry large stocks of Conway trailer tent and folding camper canvasses, plus inner tents, sun canopies, underbed tents, etc. plus polework. We manufacture and supply trailer covers to most of the UK trailer manufacturers and the general public.